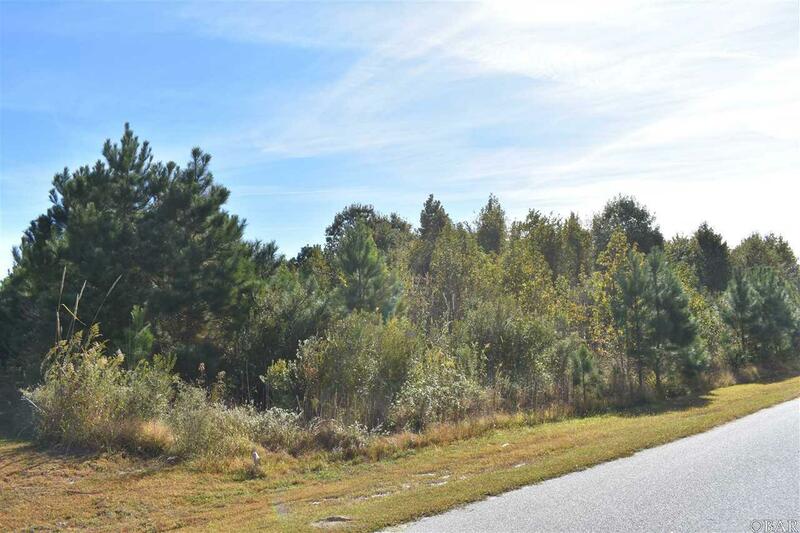 1.84 acres located close to the NC/VA line, in South Mills. Build your Dream home or ask how we can help! Possible land/home package available.